Well, who believes that? 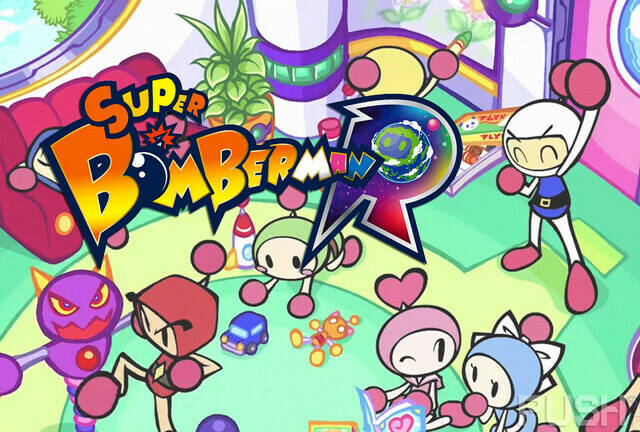 Super Bomberman R, which was released by Konami as a temporary exclusive on the Nintendo Switch, broke the one million copy officially, between physical and digital sales. Konami was clever in choosing this game as a launching game for Switch. This is because it fits in with its nature centered around local team play. Hideki Hayakawa announced this news on the company's official website, and we believe that these sales may encourage Konami to develop more classic games. Nintendo examines probability about 3DS successor!